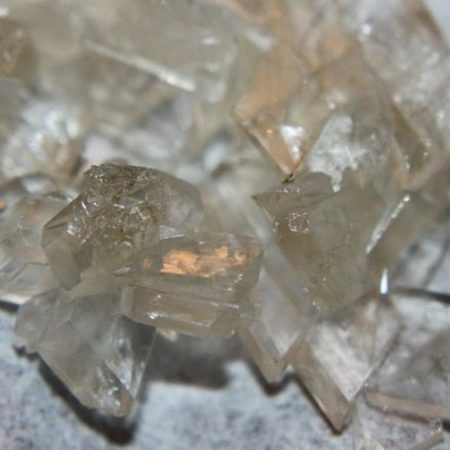 It is easy to order 4-ACO-DMT online from Research Chemical Laboratories. You can choose any quantity you want and add to the shopping cart. If you need more products, please navigate to the shop page to view a list of all research chemicals for sale. 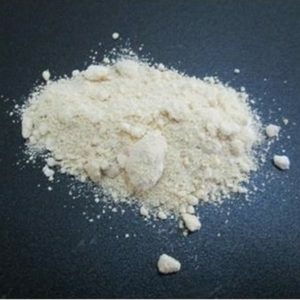 We offer 4-ACO-DMT at moderate rate. You can purchase 4-ACO-DMT online from our online shop with worrying about your privacy or security because we are very discreet in all our operations and implore low cost discreet international shipping. Your package will be dropped at your doorsteps, no signature required. If you have any questions regarding the order process, please contact us. Here at Research Chemicals Laboratories, you do not need a prescription to Order 4-ACO-DMT Online. Just go through the shipping process and make payment and the package will be discreetly packaged and delivered to you in any location in the world. 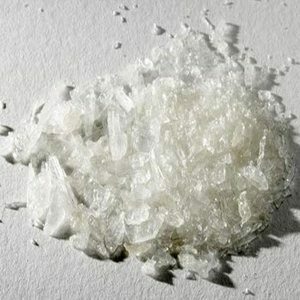 4-Acetoxy-N,N-dimethyltryptamine (also known as 4-AcO-DMT, 4-Acetoxy-DMT, O-Acetylpsilocin, and psilacetin) is a novel psychedelic substance of the tryptamine class. 4-AcO-DMT is chemically similar to psilocybin, the active ingredient in psilocybin mushrooms (magic mushrooms). 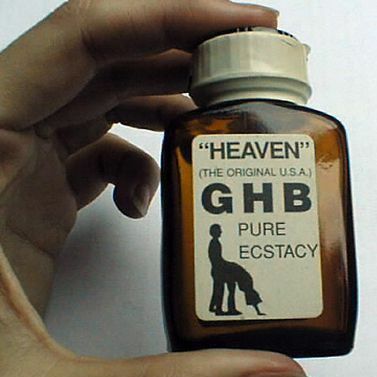 It belongs to a group known as the substituted tryptamines which produce their effects through action at serotonin receptors in the brain.